Once a post-Katrina literary hero with a movie deal in the works, Abdulrahman Zeitoun is now a convicted felon. An Orleans Parish judge on Monday found Zeitoun, 58, guilty on a felony stalking count that carries a sentence of two to five years in prison. After a daylong bench trial, Criminal District Court Judge Keva Landrum-Johnson found that Zeitoun repeatedly violated a protective order barring him from getting near his ex-wife, Kathy Zeitoun, or properties they still owned together after their divorce. Landrum-Johnson set a June 22 sentencing date. Zeitoun has remained jailed since October 2014 after being released on bail and then, once again, contacting his ex-wife. 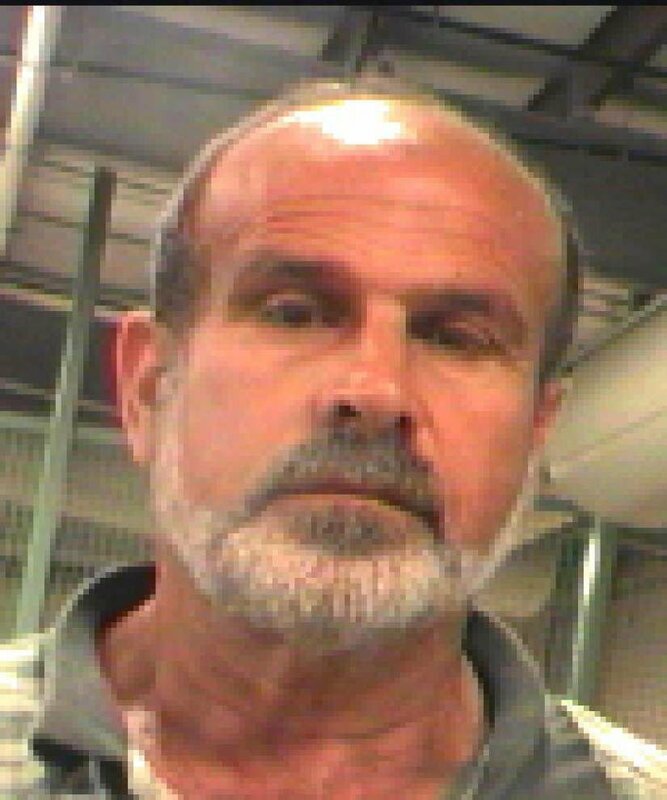 The guilty verdict comes almost three years after a different Orleans Parish judge, the since-retired Frank Marullo, acquitted Zeitoun on counts of attempted murder and solicitation of murder after he was accused of trying to kill Kathy Zeitoun with a tire iron on Prytania Street and later offering a fellow inmate $20,000 to finish the job. Marullo found that the inmate to whom Zeitoun was accused of offering the hit, Donald Pugh, was a liar and that prosecutors had overreached with the attempted murder charge. In his 2009 book “Zeitoun,” acclaimed author Dave Eggers portrayed the painting contractor as a stalwart husband and father who rescued neighbors by canoe after Katrina before landing behind bars on a bogus charge. Kathy Zeitoun told a far different story from the witness stand Monday than Eggers’ tale of endurance and love in the face of post-Katrina injustice. She recounted the incident outside her lawyer’s office on Prytania Street in July 2012 in which she said Abdulrahman Zeitoun boxed in her vehicle and then beat her with a tire iron in broad daylight. She then recounted a series of encounters, in person and over the phone, with her ex-husband through much of 2014, in apparent violation of an “abuse prevention order” that a Civil District Court judge had signed. The order barred Zeitoun from getting within 100 yards of Kathy Zeitoun or their four children or contacting them. It also prohibited him from visiting nine specified properties they still owned together and which remain the subject of a legal battle. District Attorney Leon Cannizzaro’s office raised the stakes with a felony stalking charge that wrapped together several of the alleged violations. Put together, the visits amounted to a campaign of menace, Assistant District Attorney David Pipes argued Monday. Defense attorney Lindsay Jeffrey acknowledged there was violence in the relationship but said the alleged violations were the result of the Syrian native’s poor grasp of English and confusion over one of the properties that originally wasn’t included in the protective order. Landrum-Johnson found Zeitoun guilty of felony stalking, with enhancements for violating a protective order and placing Kathy Zeitoun in fear for her life. Along with more jail time, the felony conviction could spell trouble for Zeitoun’s visa. “If that’s what needs to happen, that’s what needs to happen,” Kathy Zeitoun said afterward. In 2011, Abdulrahman Zeitoun pleaded guilty to a reduced charge of negligent injuring, a misdemeanor, for what Kathy Zeitoun described as sitting on her and wrenching her arm.